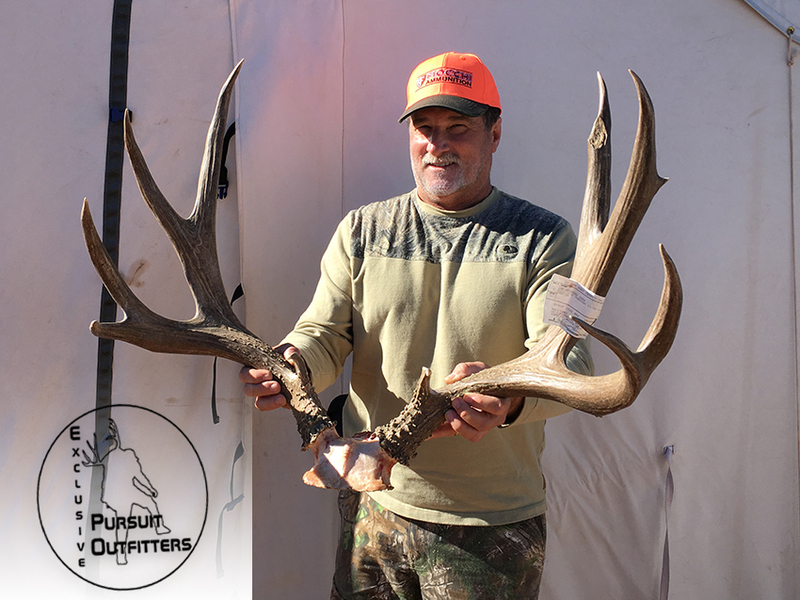 Our good friend Mark B. drew his dream Arizona Mule Deer tag in Unit 13B in 2016. 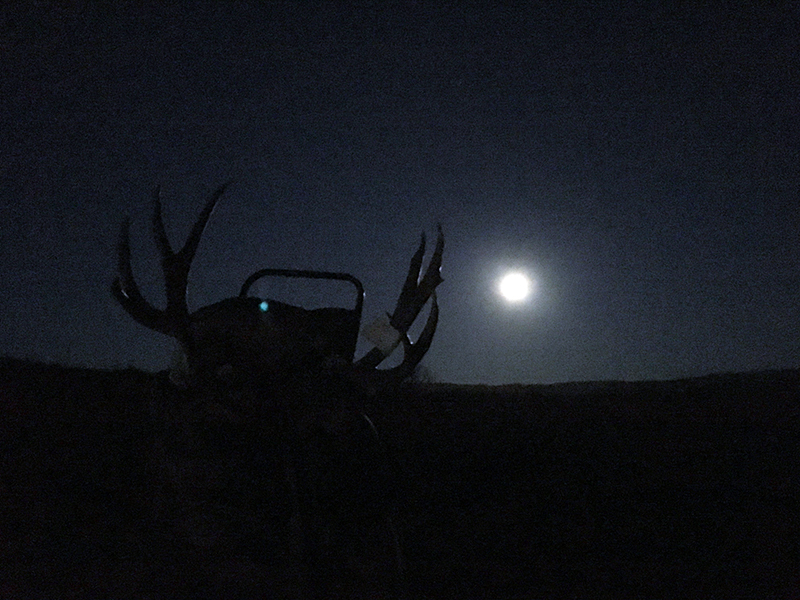 The EPO crew scouted & hunted harder, which turned up several great strip bucks. 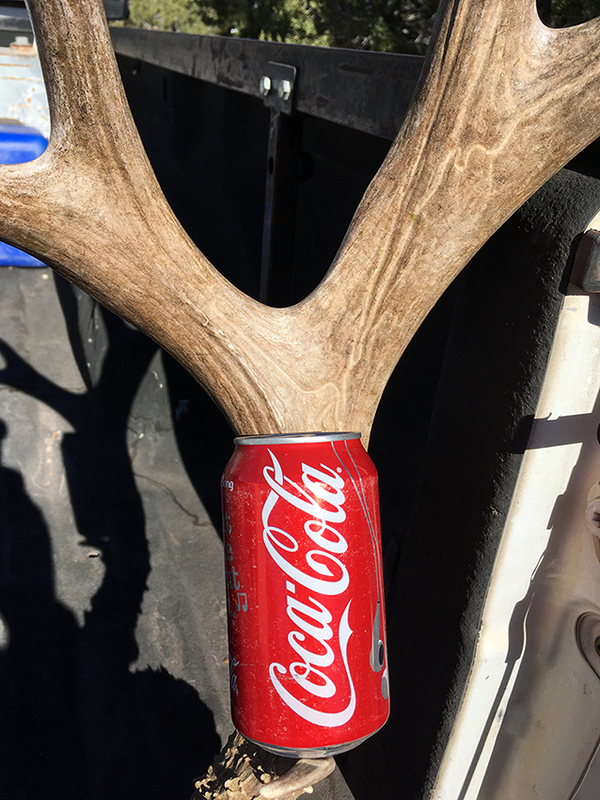 After 4 days of hunting hard, they looked over this BIG heavy typical & decided it was time to pull the trigger. 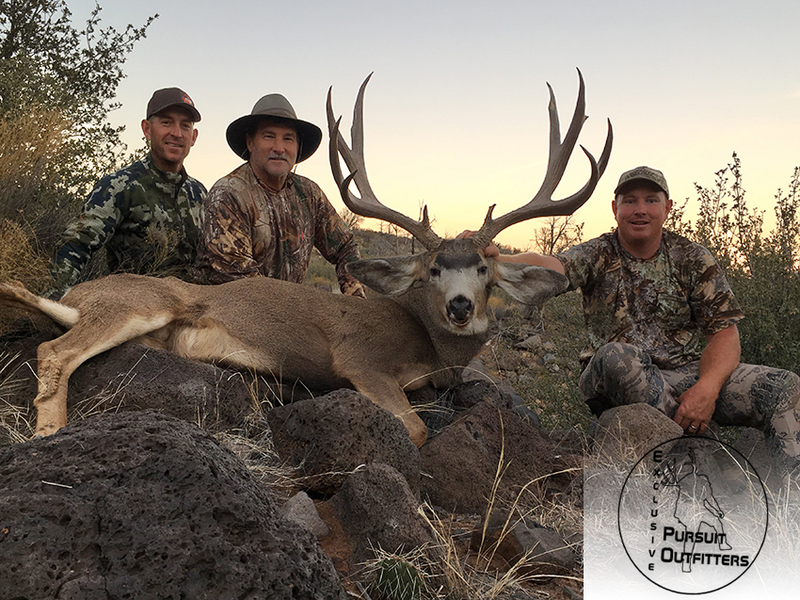 Lee, Mark & Adam holding a true beast of an trophy mule deer. 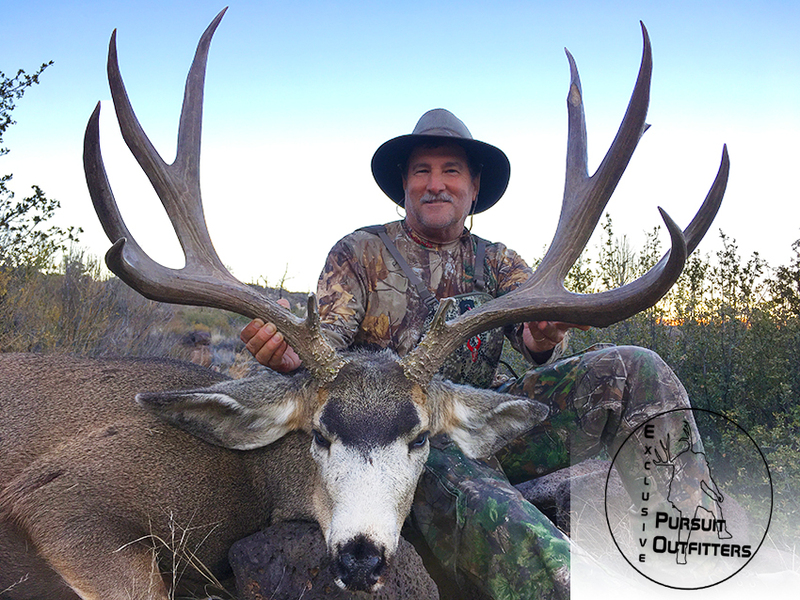 Mark holding his beast Arizona Strip Mule Deer the next day. 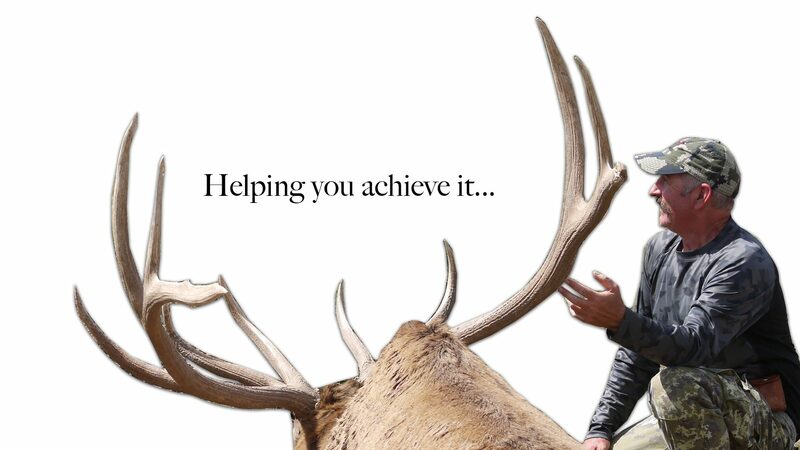 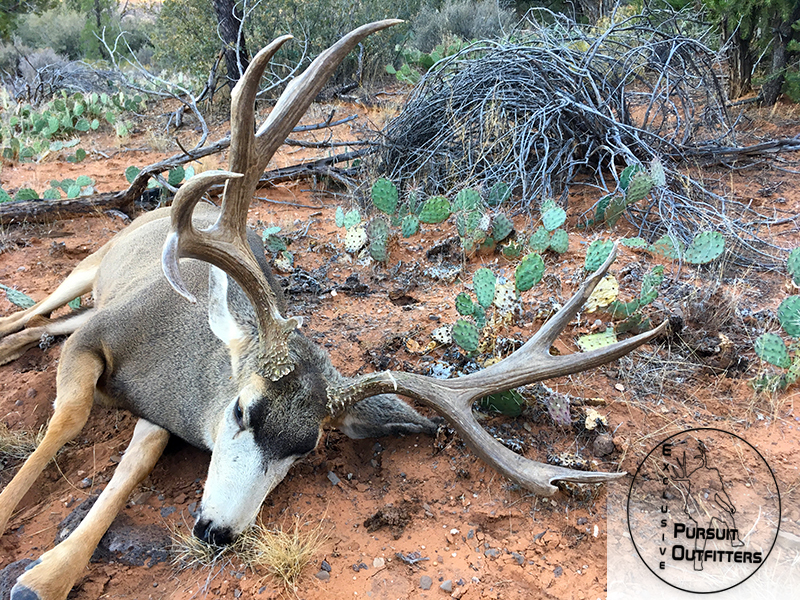 Tap here for more on Arizona Trophy Mule Deer Hunting with Exclusive Pursuit Outfitters.